There’s mounting concern among those connected with the World Boxing Super Series that the ambitious single-elimination tournament will discontinue before the second season is complete, multiple industry sources told The Ring. Turmoil has been brewing behind the scenes among the board at Comosa AG, the group banking the tourney. At the heart of the issue: some investors have funded more than their promised share; others haven’t met their due, per sources. Roberto Dalmiglio, a former group commercial director at media rights company MP & Silva, is head of management board at Comosa. The semifinals are slated for February and March, and the matchups are set, but as of now, there’s been no sites secured for any of the six bouts; no dates, either. The second round of the tournament is jeopardy of falling apart, per sources, but there’s hope the board will solve the issues. The World Boxing Super Series declined comment at this time. DAZN, which is distributing Season 2 of the World Boxing Super Series, didn’t have comment when reached by The Ring. 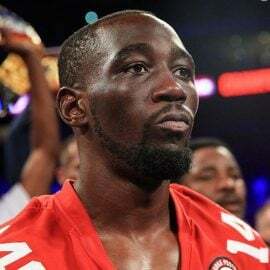 Several fighters are still waiting for their victory bonuses — some of them six figures — to be paid out from their quarterfinal bouts, according to sources. The win bonuses are stipulated in the contract, an incentive for fighters to enter the tourney. The first round of Season 2 completed in October. The World Boxing Super Series contract requires participants to submit invoices for purses, an uncommon practice. The contract stipulates that fighters receive payment within five business days of invoice submission; in some cases, that promise has been met. Boxers are typically handed a paycheck the day of the fight. In all, there’s 24 boxers who entered Season 2, which features cruiserweights, bantamweights and junior welterweights. Twelve fighters now remain. The semifinal matchups that are in jeopardy of being cancelled: Josh Taylor-Ivan Baranchyk; Regis Prograis-Kiryl Relikh; Zolani Tete-Nonito Donaire; Naoya Inoue-Emmanuel Rodriguez; Mairis Briedis-Krzysztof Glowacki; Yunier Dorticos-Andrew Tabiti. The WBSS delivered in Season 1 with some terrific fights. 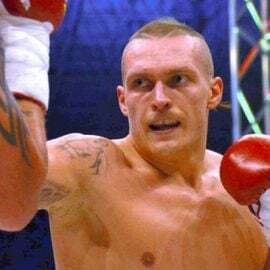 The tourney succeeding in crowning a new Ring champion at both super middleweight (Callum Smith) and cruiserweight (Aleksandr Usyk). Usyk went on to a lucrative bout with Tony Bellew last month. 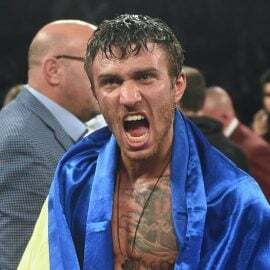 The Ukrainian is the leading candidate for fighter of the year honors. 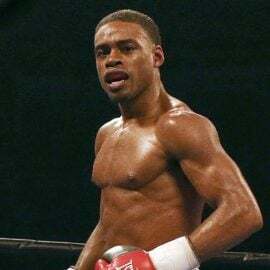 The tourney, in its second installment, has showcased talented fighters like Taylor and Prograis, The Ring’s top two 140-pounders. 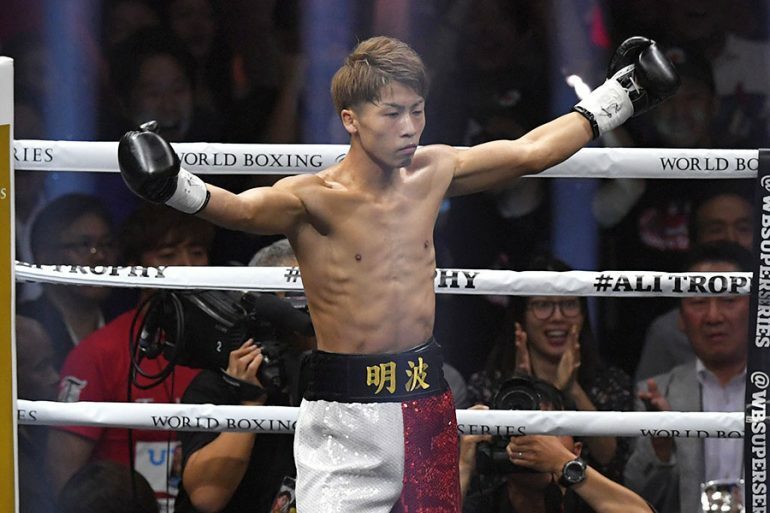 Inoue, who blasted out Juan Carlos Payano in a single round i October, has ascended to the No. 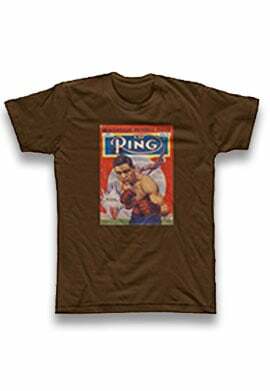 6 spot in The Ring’s pound-for-pound ratings. 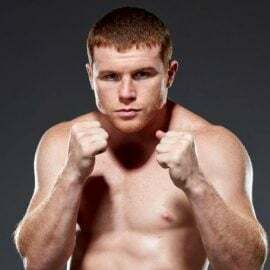 With $50 million in prize money for Season 1, organizers were able to accumulate an impressive assortment of talent in the cruiserweight and super middleweight divisions, too. Tournaments of this caliber are rare in boxing. It’s difficult to satisfy so many different fighters and promoters. It’s also a financial risk, with a fighter like Usyk building his name before signing with Eddie Hearn. The WBSS holds no options on its participants. The World Boxing Super Series failed to find a U.S. television home for Season 1, and backers lost out on the license fees that accompany it. DAZN scooped up rights to stream Season 2, as well as the Season 1 super middleweight final between Smith and George Groves. 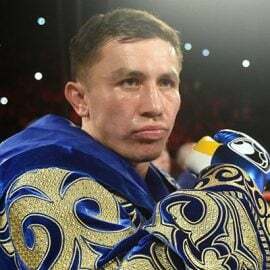 If organizers behind the scenes can’t solve these issues quickly, the World Boxing Super Series could fall apart before the second iteration ever reaches the semis.